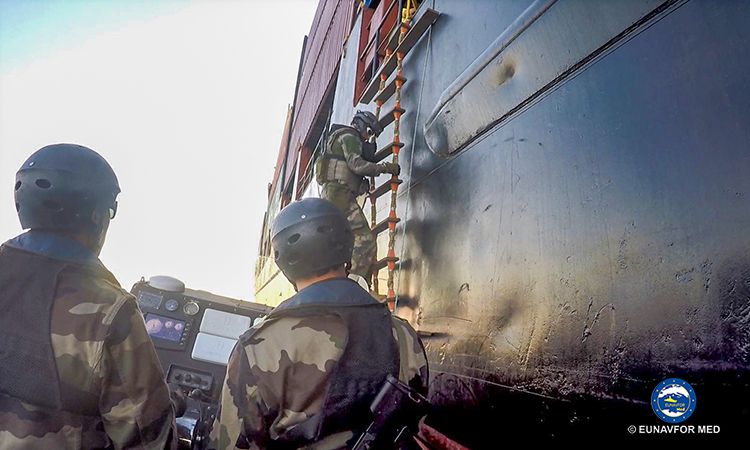 The boarding team of the French ship L’Adroit, which operates in EUNAVFOR Med – operation Sophia, performed friendly approaches on board two merchant vessels in the International waters in the area of operation. 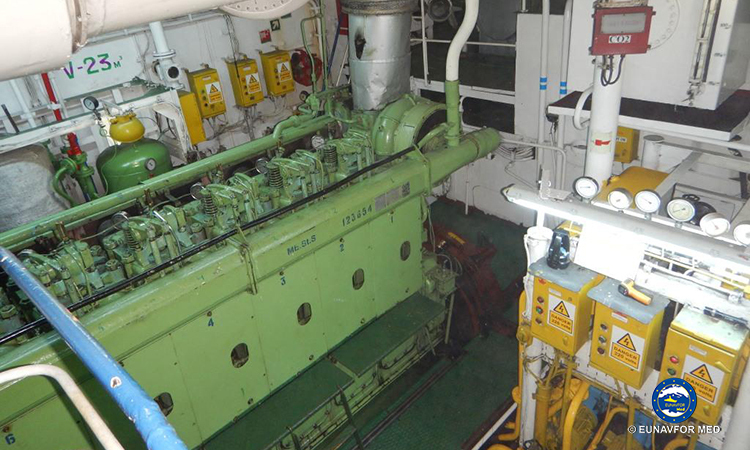 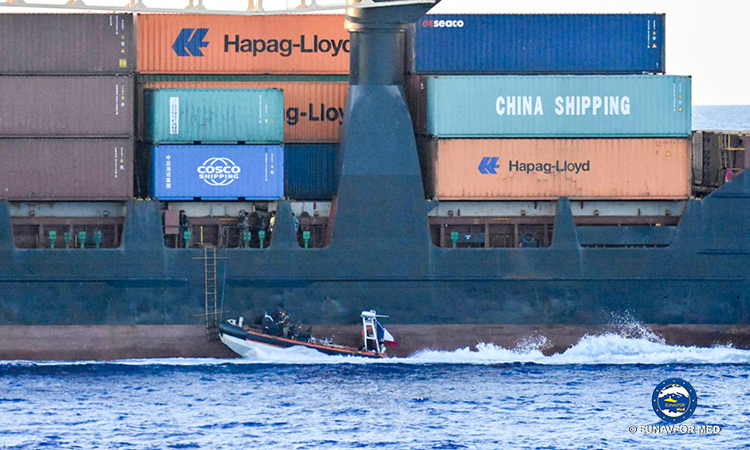 Both merchant vessels were visited by the team, with the permission of the vessel’s Masters and the full cooperation of the crews. 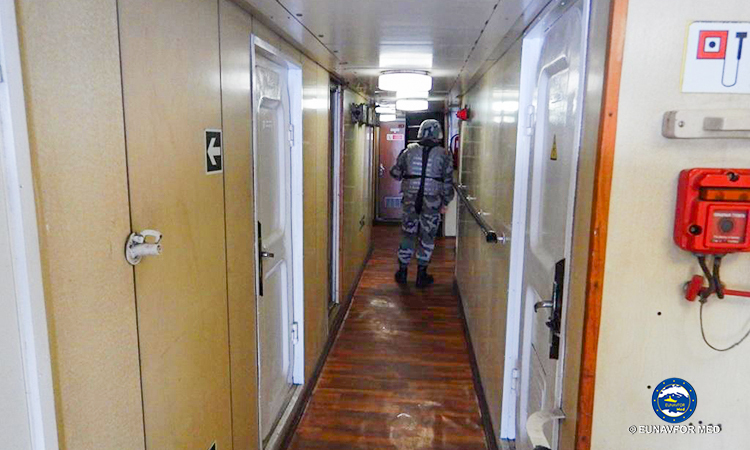 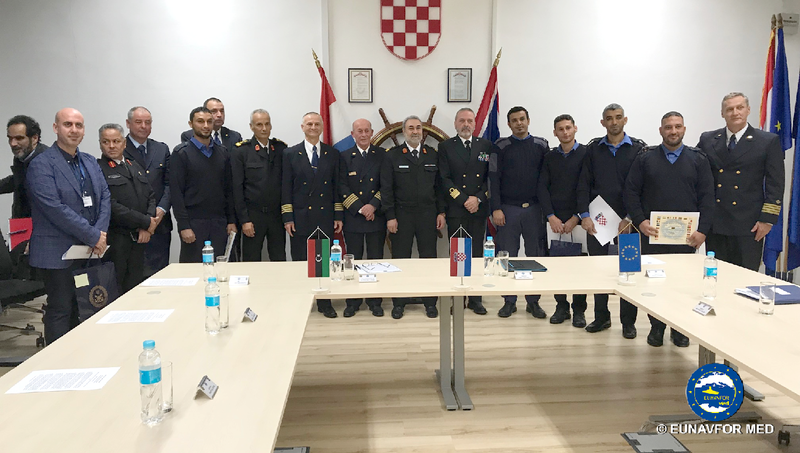 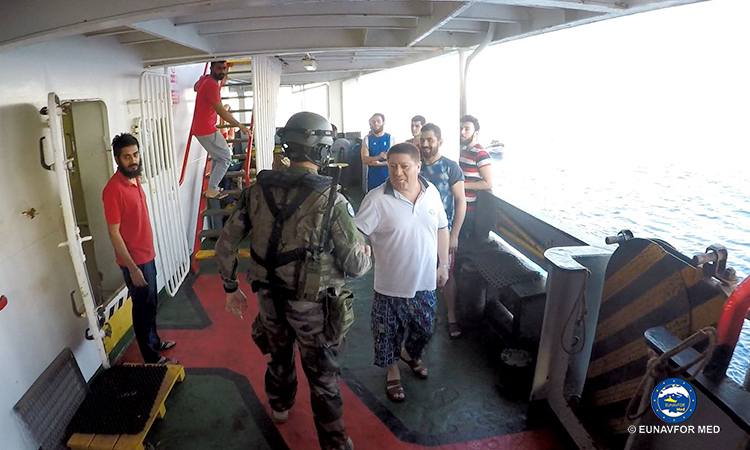 The Friendly approach, as performed several times by Sophia units, reinforce the security in the area of operation and increase the awareness at sea, consequently providing trust and building confidence on SOPHIA mission. 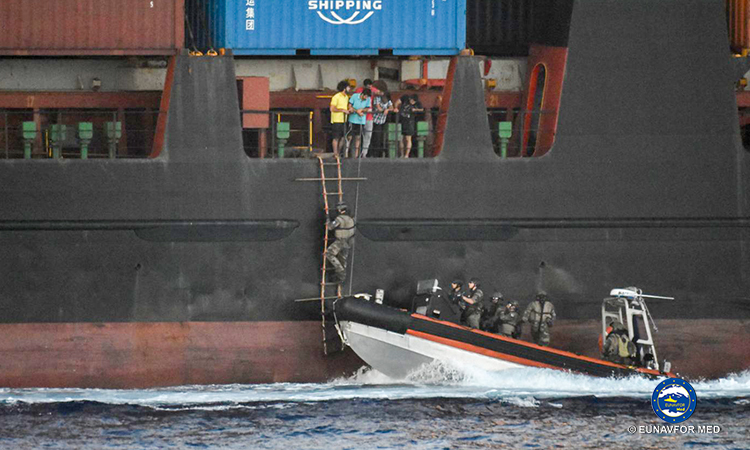 This is one of the best ways to acquire information in order to enforce Maritime Security and to enhance the Maritime Situational Awareness within the maritime community at sea. 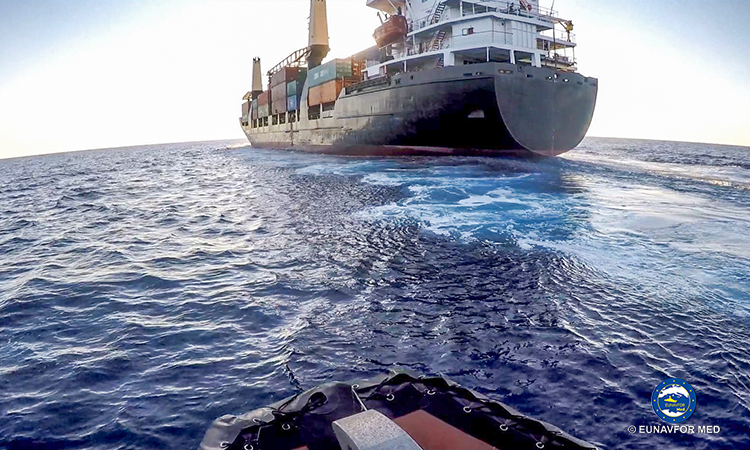 EUNAVFOR Med operation Sophia is a Common Security and Defence Policy operation, focused on disrupting the business model of migrant smugglers and human traffickers, and contributing to EU efforts for the return of stability and security in Libya and the Central Mediterranean region. 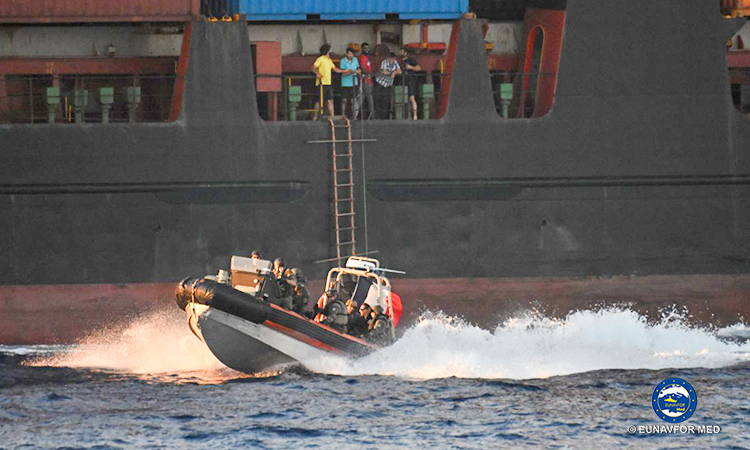 From the beginning of the operation, 151 suspected smugglers and traffickers were apprehended by Sophia crews and 551 boats prevented from being re-used by smugglers. 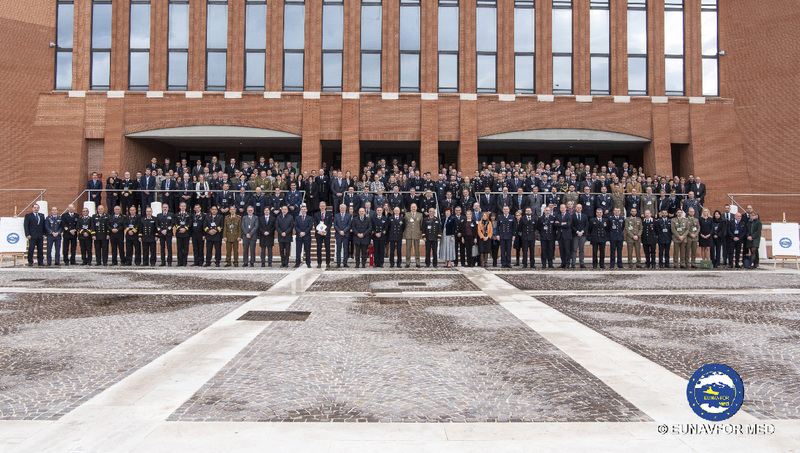 Up to now, concerning the arms embargo, SOPHIA has carried out 1723 hailings, 105 friendly approaches (31 of them during 2018), 7 Flag enquiries and 3 inspections.